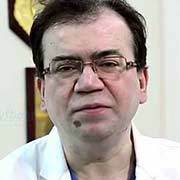 Dr. Vivek Raj is an eminent Gastroenterologist available in the country. 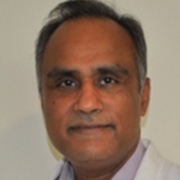 His medical interest involves managing ERCP, Liver Diseases, and Colonoscopy. 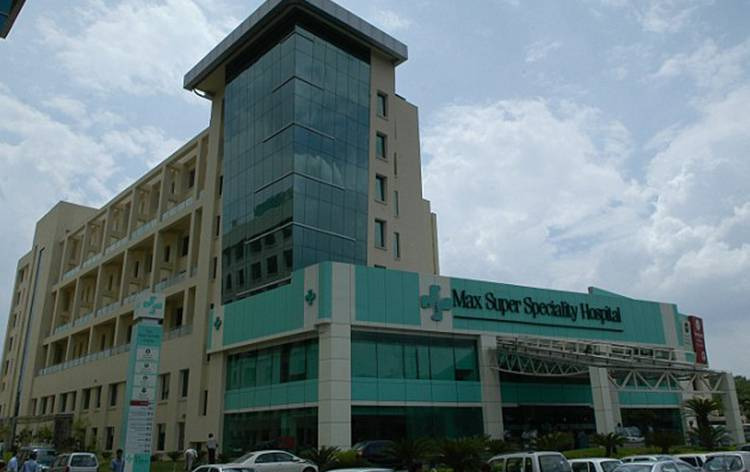 Dr. Raj has started his medical journey with the Maulana Azad Medical College (MAMC), New Delhi. He is also a Diplomat Internal Medicine & Gastroenterology from American Board of Internal Medicine. He holds prestigious fellowships along with "Fellowship in Gastroenterology" from University of Wales School of Medicine, Cardiff, UK and "Fellowship in Advanced Interventional Endoscopy" from Harvard Medical School, Boston, USA.